« Good Morning Everyone! IT’S FRIDAY!! Join ME TODAY 4pm ~ 6:30pm for a Wonderful OPEN HOUSE!! Bring Friends and Family out see an IMMACULATE HOME!! OUTSTANDING 3 Bedroom, 2 Bath South Austin Home! 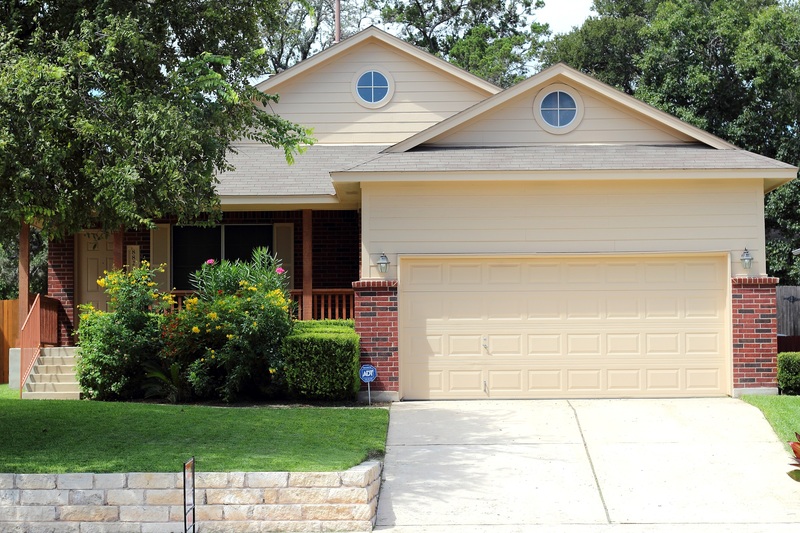 Located in a Wonderful and Quiet Small Community Neighborhood, Including Large Texas Tree’s. Includes a Spacious Bonus Room which used as Formal Dining or Office. Spacious Kitchen Overlooking the Family Room. Large Master Bedroom with Walk-in Closet. Amazing, Well-Maintained Yard with Colorful Flowers and a Shed in the Backyard. Recent Outdoor Paint. A Must-See Home!